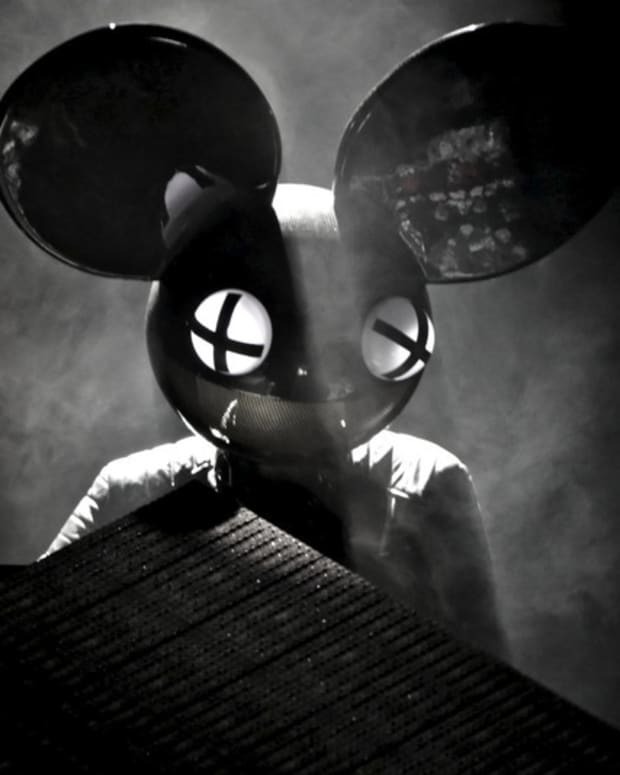 Remember when deadmau5 used to engage in David and Goliath-esque legal battles with monstrous enterprises like Disney? 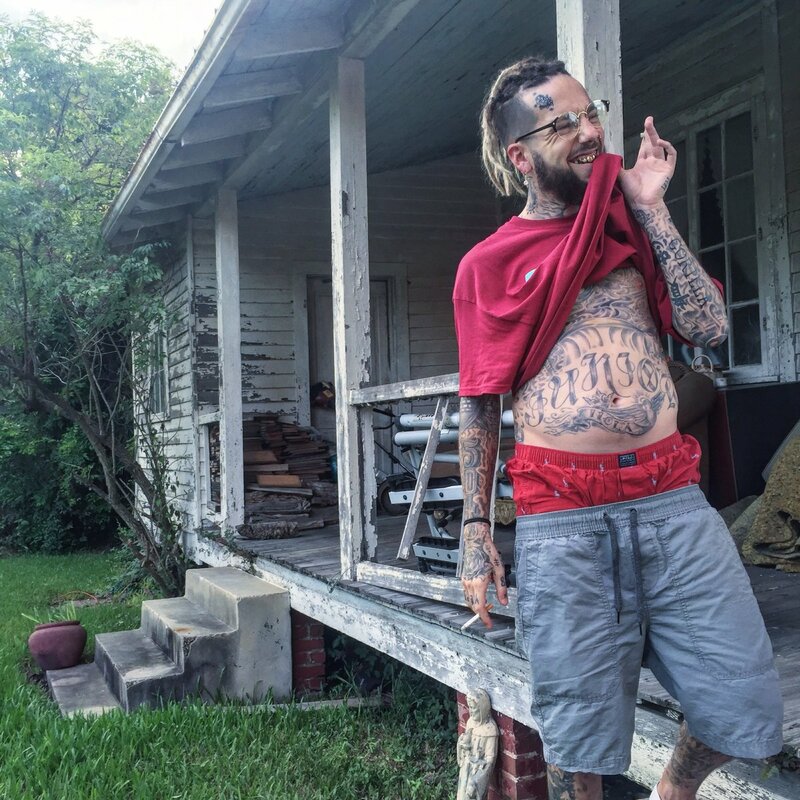 The latest party to incur the wrath of the &apos;mau5 is far smaller by comparison: a New Orleans "shadow rap" outfit called $uicideboy$. If the phrase "shadow rap" makes you imagine the sort of music that The Insane Clown Posse might put out, well yeah, it pretty much sounds like that - but with 808 drum rolls and other more contemporary elements. 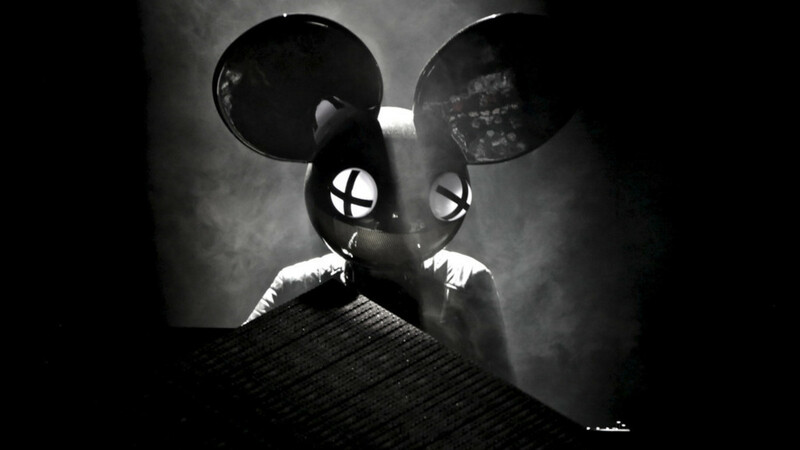 Apparently, an act like that found some sort of use for an "entire section" of deadmau5&apos; 2008 Kaskade collaboration, "I Remember," for a track of theirs titled "Antarctica." ...Because jams and face tattoos totally scream "I Remember." Photo credit: $lick $loth. As it turns out, they hadn&apos;t cleared it with the progressive house mastermind and Mau5trap label head. In a barrage of tweets, he explained the core concepts of copyright law to the members of $uicideboy$ and their label, G*59, and the track was taken down from Youtube and SoundCloud. As you might expect, a spectacle unfolded in which commenters spoke out on both sides of the dilemma. 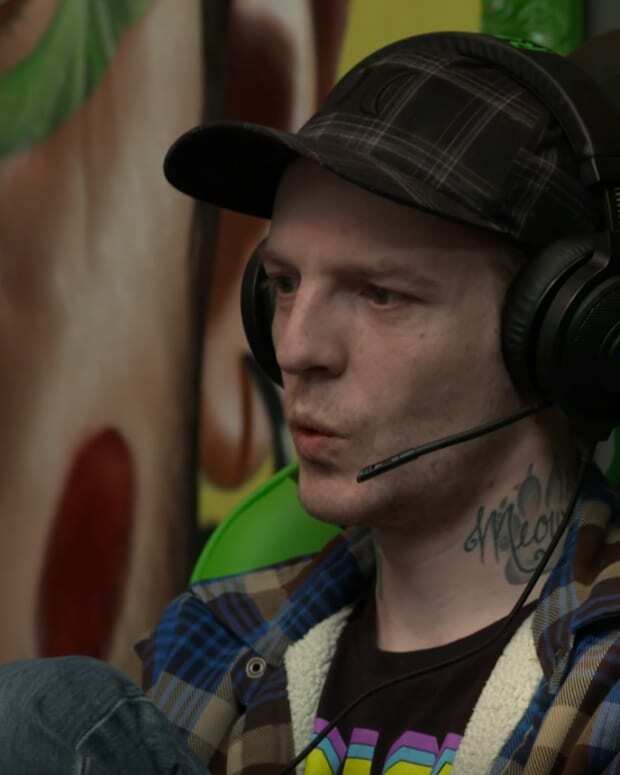 deadmau5 wrapped up his own commentary on the situation by announcing that he needed to get on a plane, to which an onlooker was quick to reply, "hope you crash." 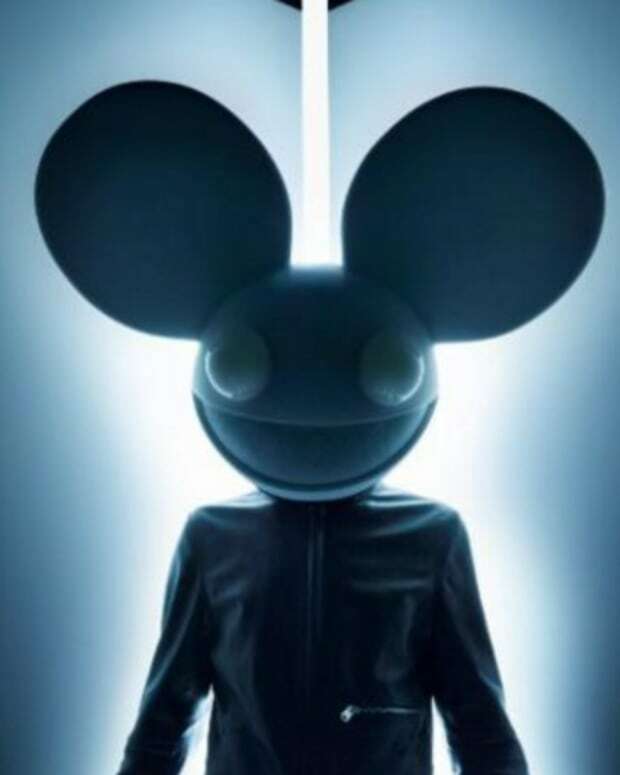 What do you think - should deadmau5 have allowed $uicideboy$ to sample his music without recourse since they are a smaller act and were not profiting from the release, or was it right for the song to have been taken down? Tell us what you think by commenting below.